The hybrid engine does have very low emissions of about 99 grams of CO2 per kilometer when the engine is operating. Average fuel consumption is scheduled at 3.8 liters per 100 km (74.3 mpg imp / 61.9 mpg US). The vehicle’s face is destined to look like a cat with LED tube lighting providing accents up front, similar to the Peugeot SR1 concept. Side windows and handles are distinct by brushed-aluminum. In back, two-tone lighting gives the car’s rear a futuristic and recognizable look. Second, no less interesting, debut is the new Peugeot SR1 Concept. It is the sports car concept that features the French brand’s signature HYbrid4 technology. HYbrid4 is an all-helm take amalgam usage with an exciting motor powering the rear wheels while the gasoline/gasoline engine drives the front hinge. The powertrain is made up of a front powerful 1.6 liter THP gasoline/petrol engine with 218 PS (160 kW) and 280 Nm of torque (300 with overboost). The electric motor provides for an additional rear wheel 95 PS (70 kW) and 178 Nm of torque for a compute of 313 PS (230 kW) for the SR1. Emissions are 119 g/km while fuel consumption is 4.9 liters/100 km. The SR1 is a 2+1 auto, with a solitary, inner seat behind the driver and passenger seats. The SR1 also features a newly designed Lion sign to supply as the Peugeot badge. 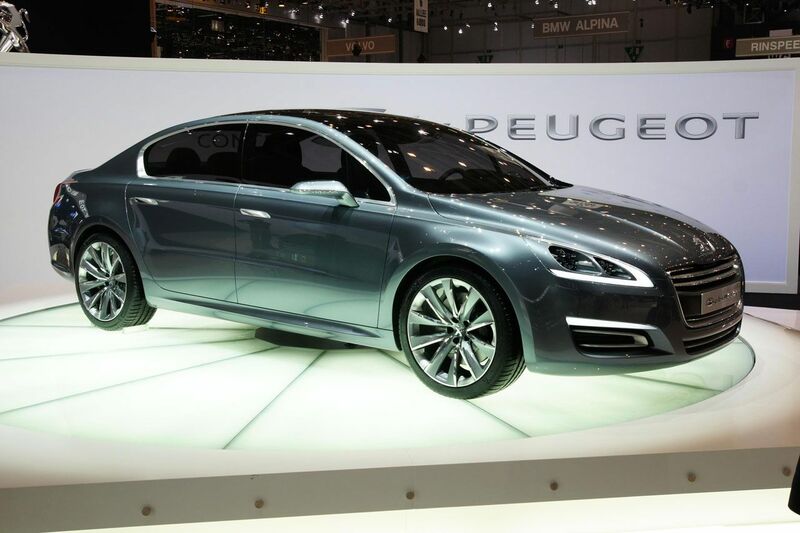 Both inside and out, Peugeot’s aim is to start a vehicle of stylishness and luxury. There’s a removable console timepiece by Bell & Ross that serves as a wristwatch, leather and forest finishes inside the bungalow, as well as nickel and satin-burdened chrome highlights. 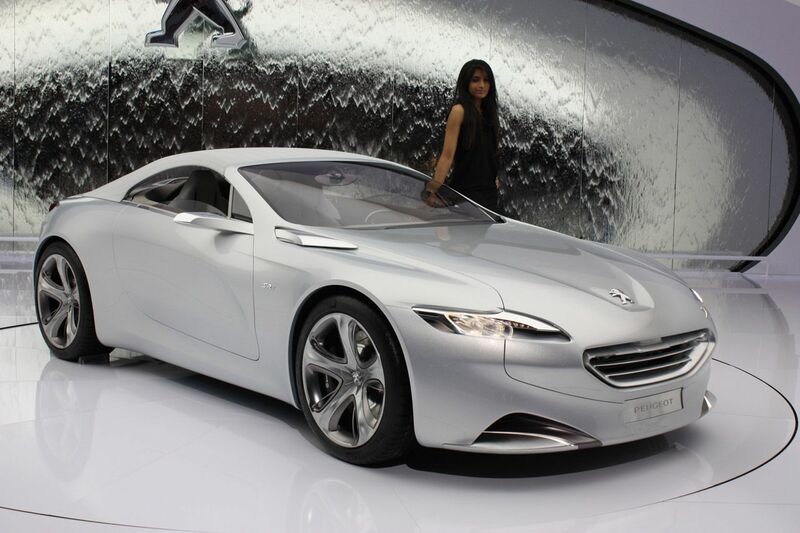 The SR1 is a concept that will be quickly forgotten, but the 5 should translate into Peugeot’s next sedan. It’s a pretty interesting design, much more modern, and classy, than the actual 407 which doesn’t age very well.